The Children With Special Needs Foundation were very pleased to be able to donate £5000 towards the cost of splints known as Carbon Fibre Kafo (knee, ankle, foot orthosis) with titanium hinges made by Fior and Gentz in Germany. They are very light with sprung ankle hinges. 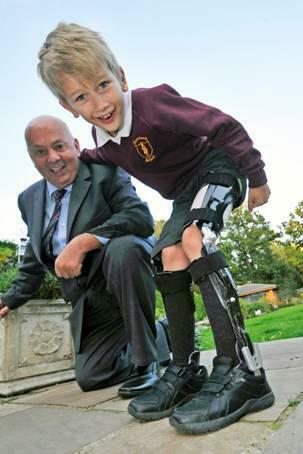 The splints costs £10,000 but Bridget and Ivor (Archie's grandparents), paid the other £5,000. 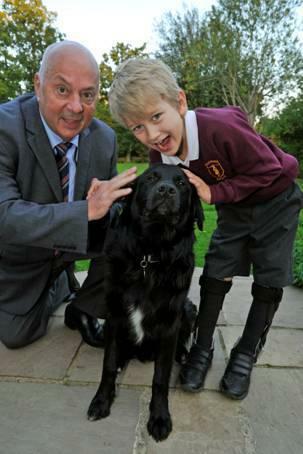 Archie was first helped by the charity when he went to St. Louis, Missouri for operation to his cerebral palsy. The charity on this occasion donated £10,00 with the family raising another £50,000. 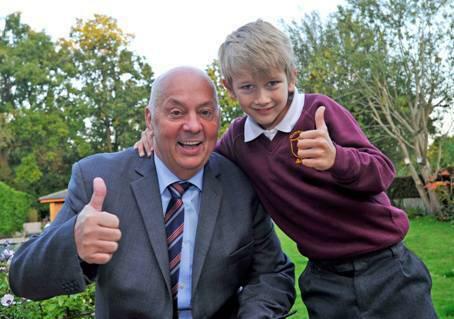 At that time Archie attended Valley End School, Chobham but is now at Hammond School, Lightwater. Archie is now out of his wheelchair and able to walk unassisted with these new splints but when needed he can use his wheelchair. Archie loves wheelchair tennis and any other ball sports that he can take part in. He is full of fun and always laughing and has a little brother Freddie, who is six, and the new family pet Wizard, who is 8 months old. 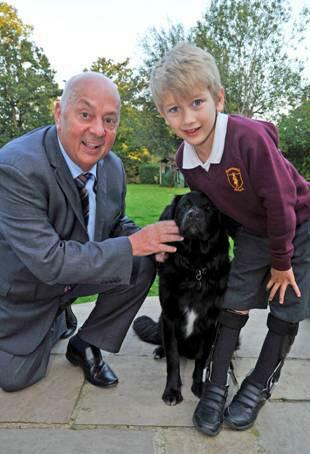 The charity wishes Archie every success with his new splints and they hope he continues to make excellent progress.